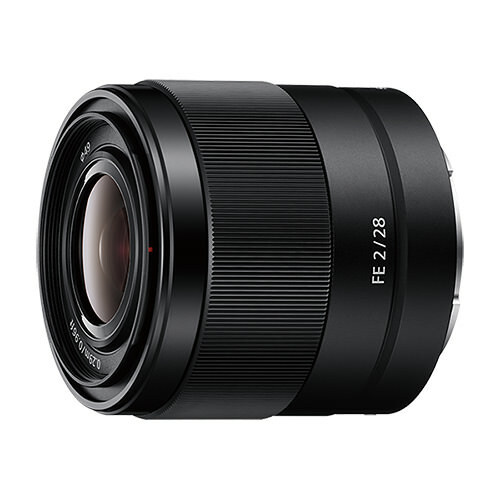 Lens Description: An excellent choice as a second lens to supplement a basic lens kit, this full-frame 28 mm wide-angle prime features a bright F2.0 maximum aperture and outstanding overall optical performance. Advanced optics deliver excellent sharpness right out to the image edges plus beautifully smooth bokeh when needed. 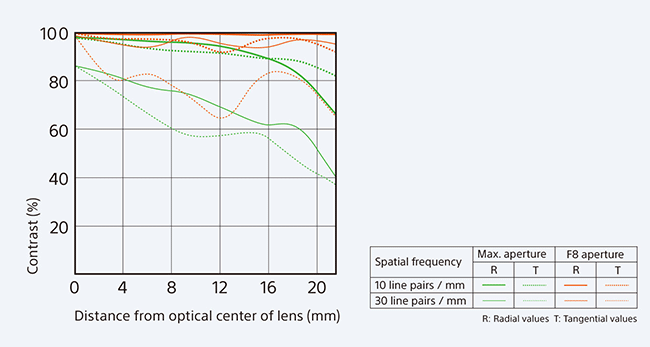 A maximum aperture of F2.0 makes it easier to shoot clear images handheld indoors or in dim lighting. 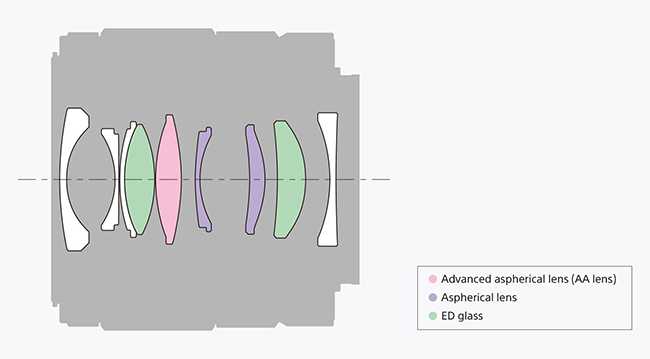 An inner focus mechanism achieves stable, quiet autofocus operation that is ideal for movies as well as stills. For even wider perspectives an optional 21 mm Ultra-wide Converter and 16 mm Fisheye Converter with full 180° (diagonally) coverage1 are available for extra expressive potential.